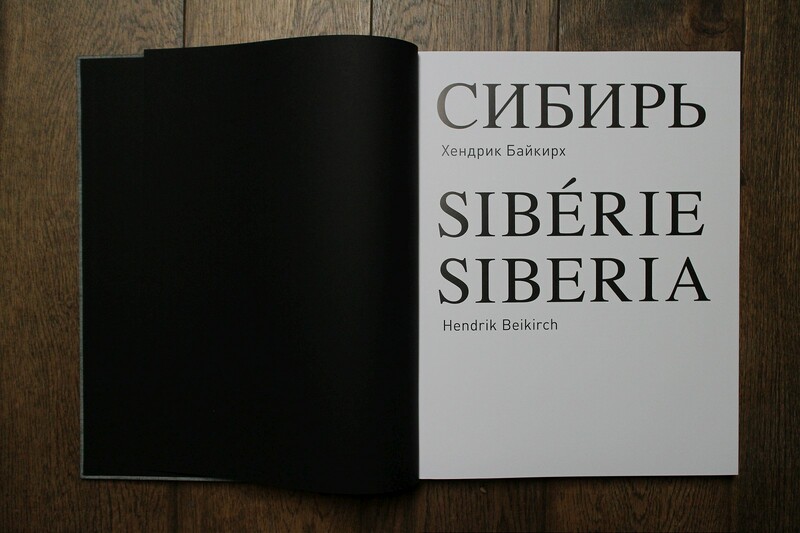 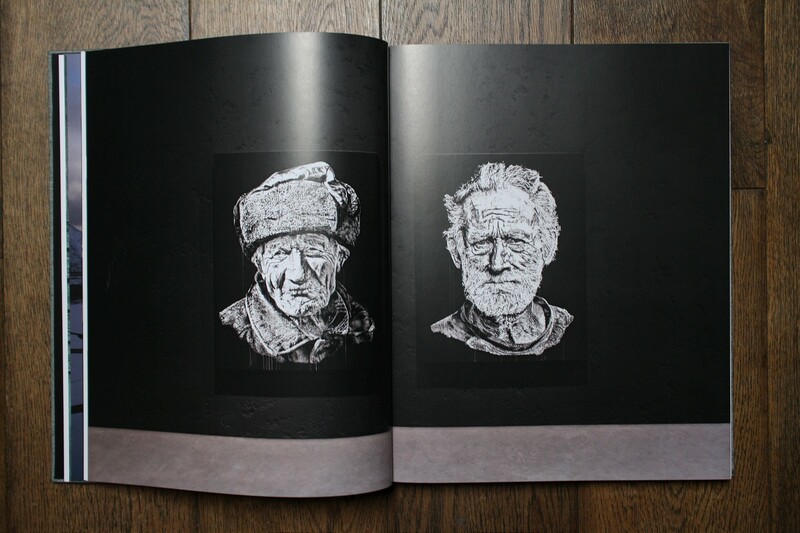 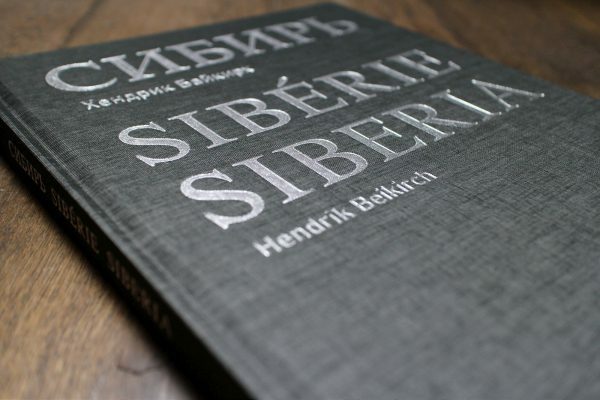 German muralist and artist, Hendrik Beikirch, recently released his latest publication documenting his most recent project, Siberia, through The Montresso Foundation in Marrakech, Morocco. 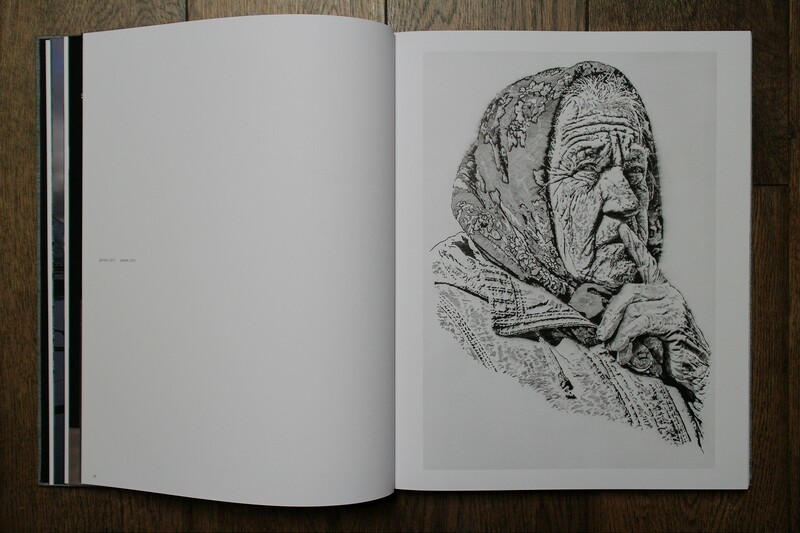 Accompanying a large solo exhibition comprising of large scale portraits created after his visits to the remote region of Russia, the artist worked once again with the same institution that introduced his previous Tracing Morocco series and publication. 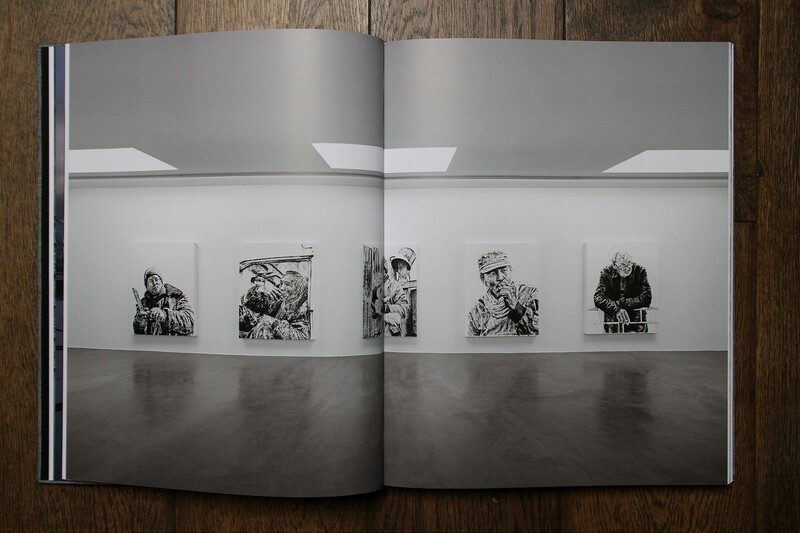 Categories: Publications, Releases, Street & Urban Art. 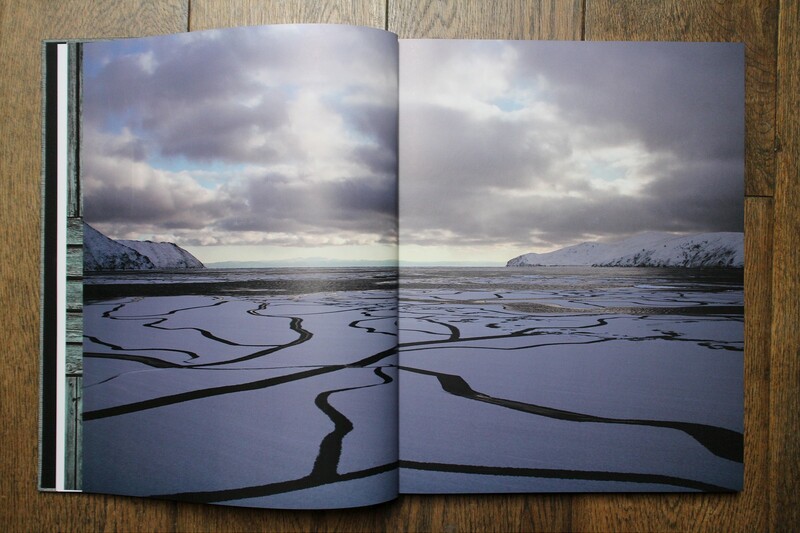 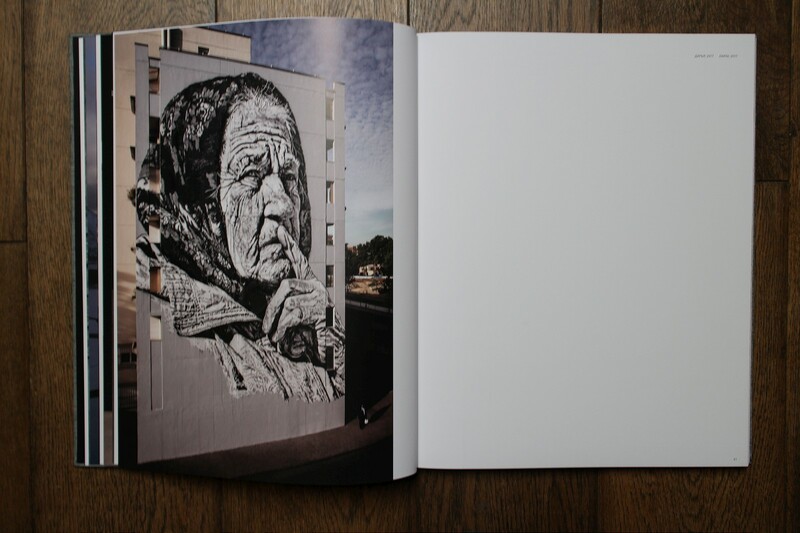 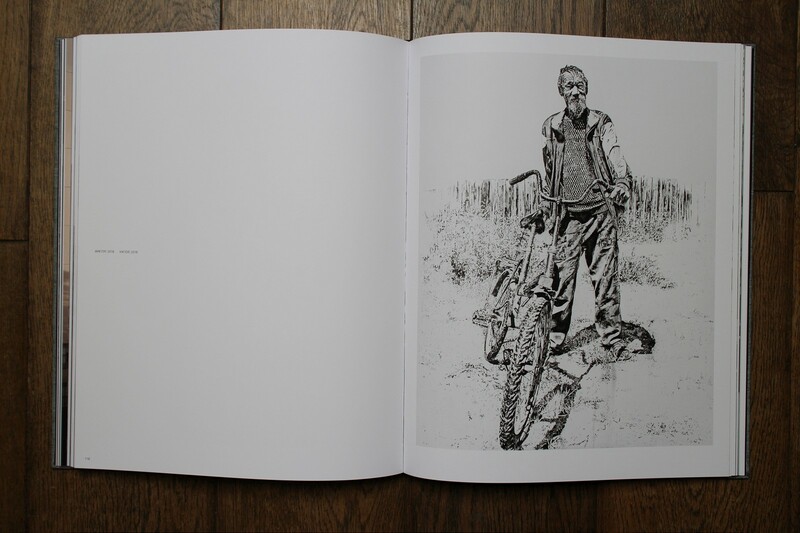 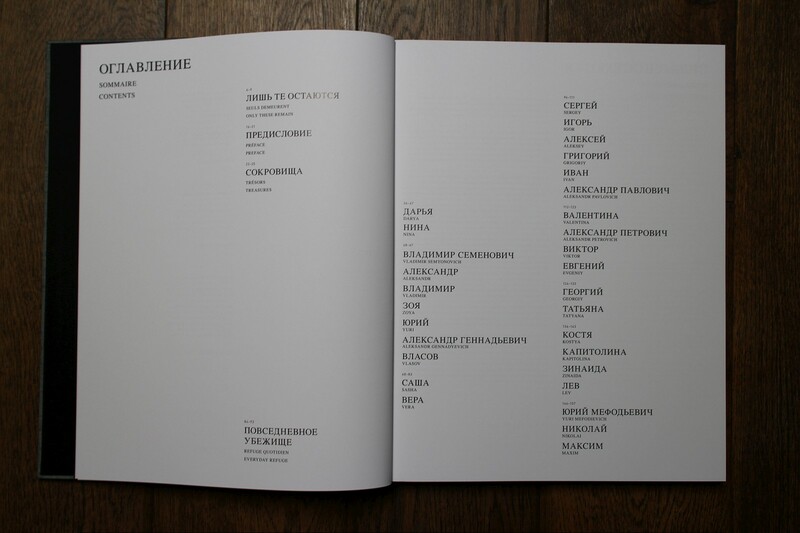 Tags: Books, Contemporary Art, Hendrik Beikirch, Publications, Releases, Street & Urban Art.